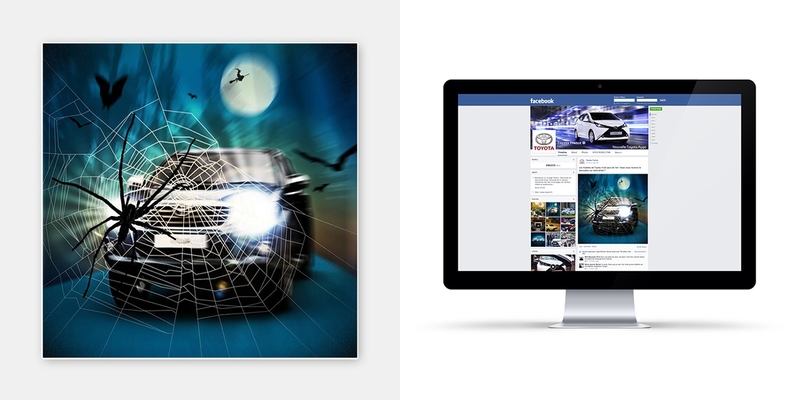 Selected print and digital work. 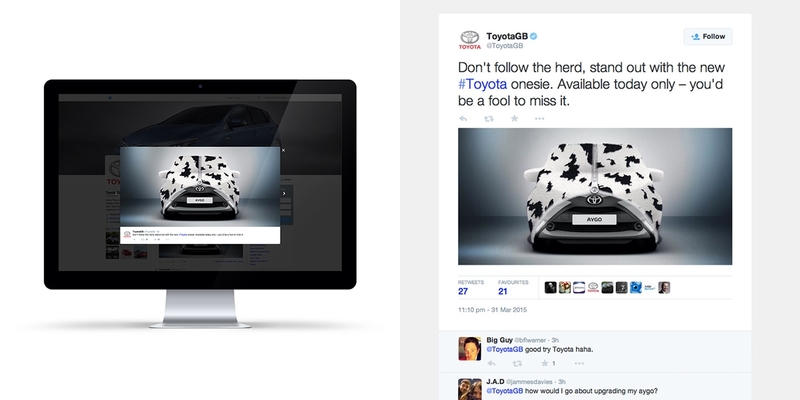 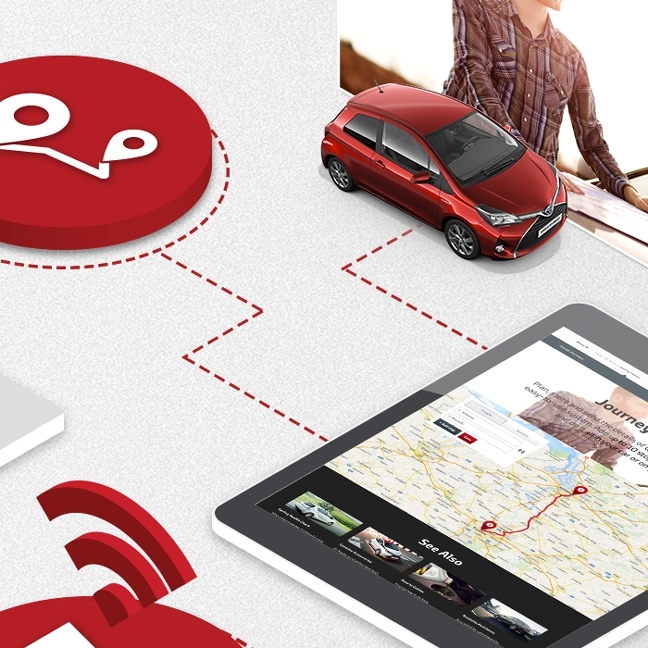 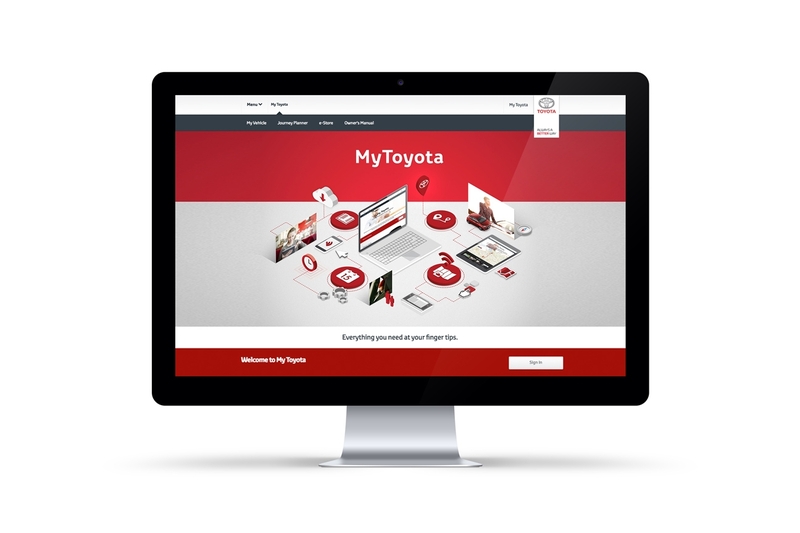 Toyota are a huge world-wide brand and have a strong, positive online and offline presence. 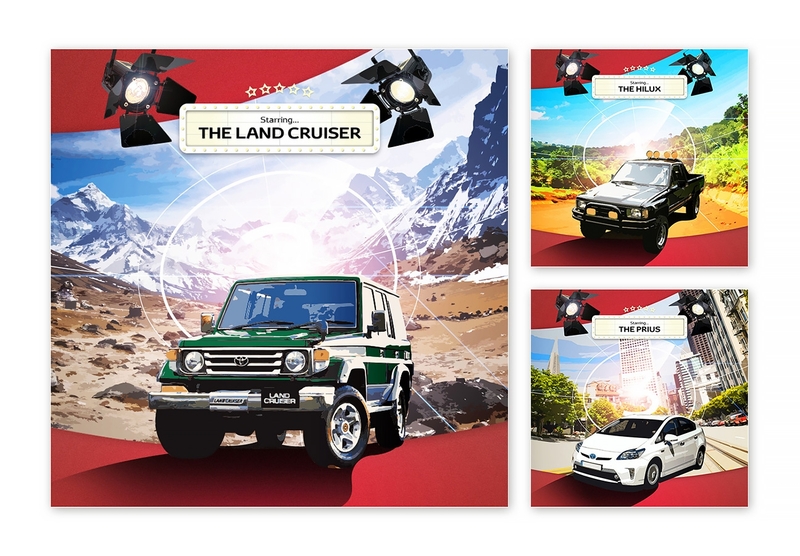 During my time at Saatchi & Saatchi I worked on a number of print and digital projects producing creative for various campaigns. 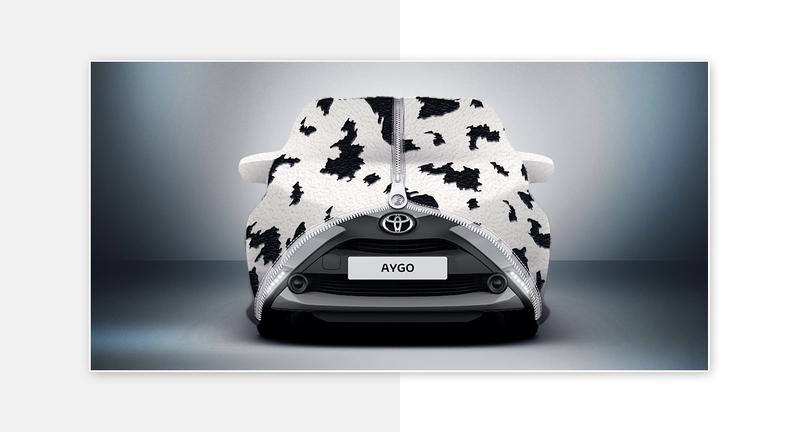 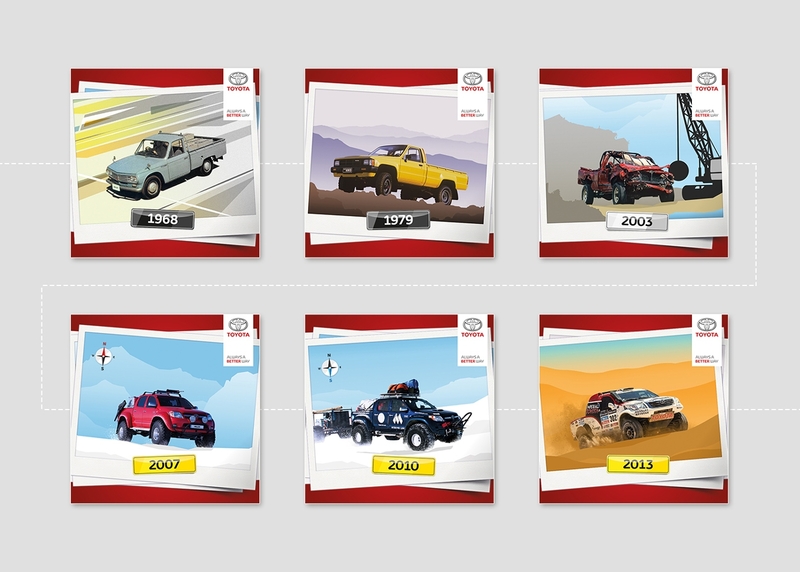 Projects were designed to engage the audience in new and interesting ways but to remain faithful to the Toyota brand. 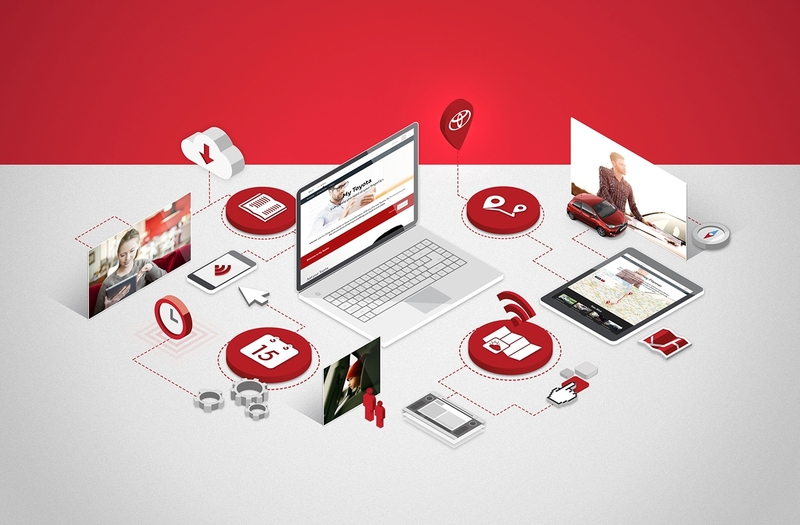 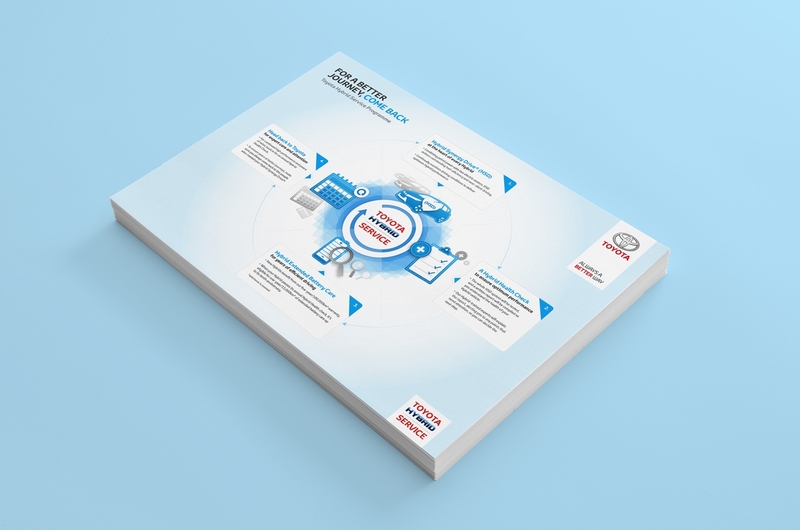 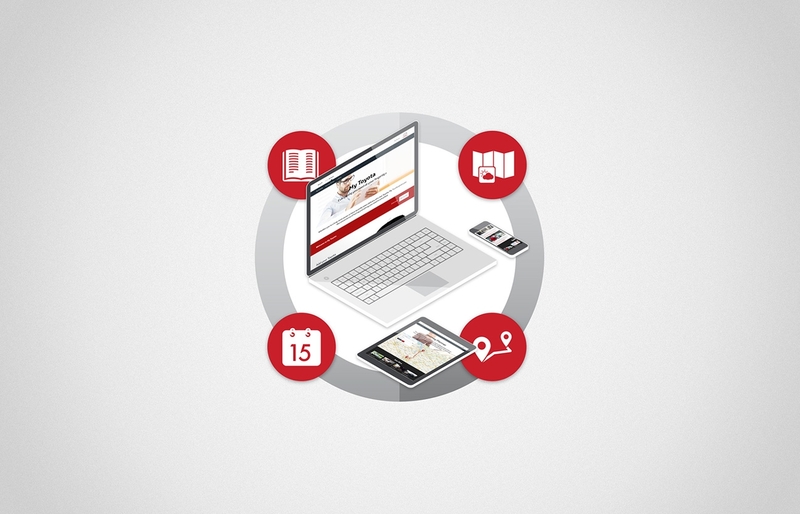 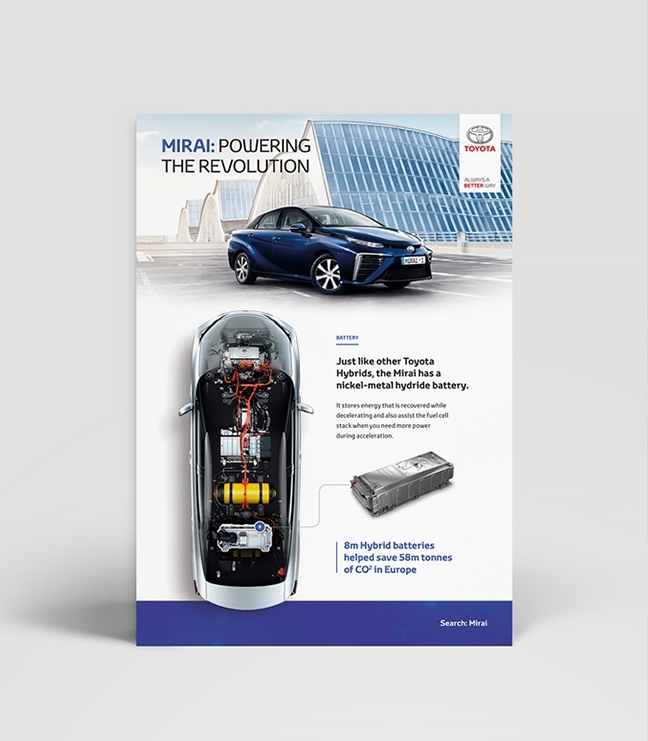 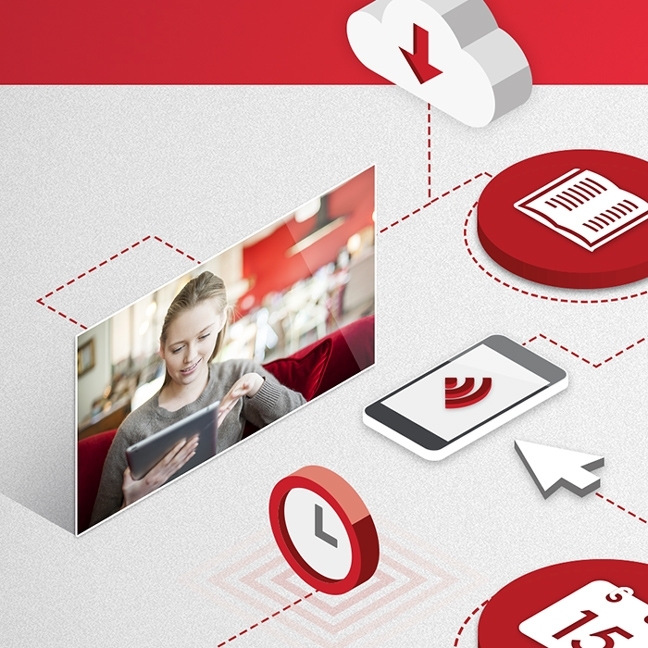 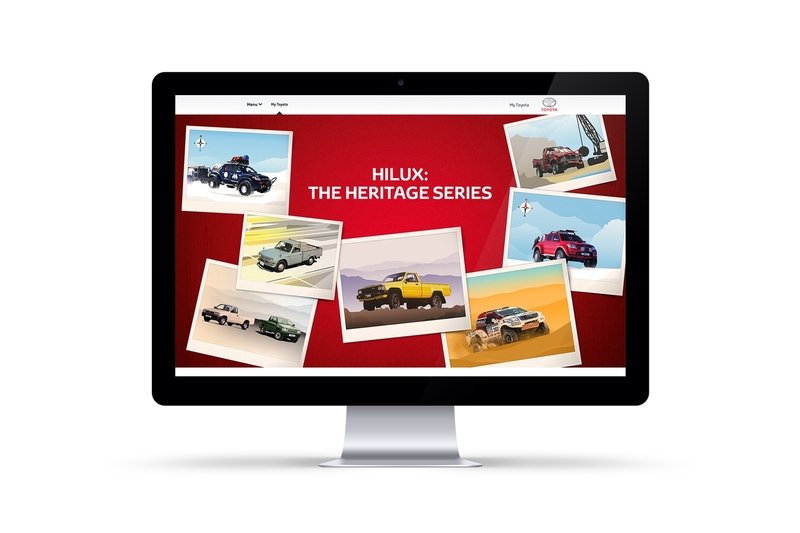 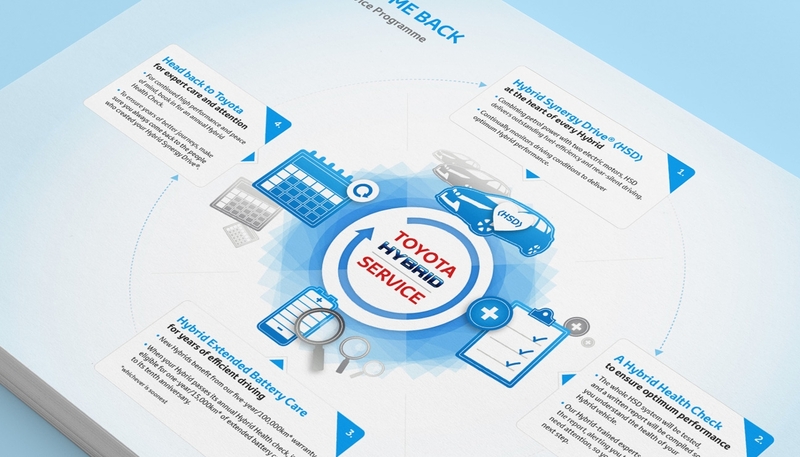 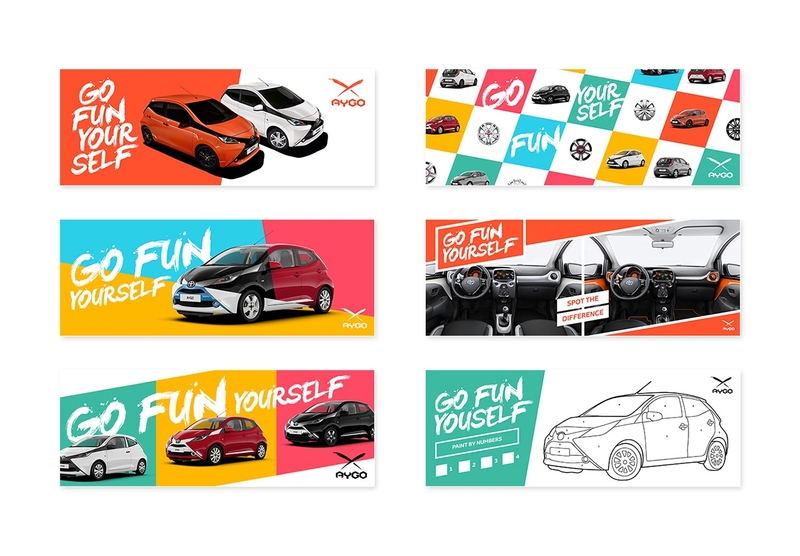 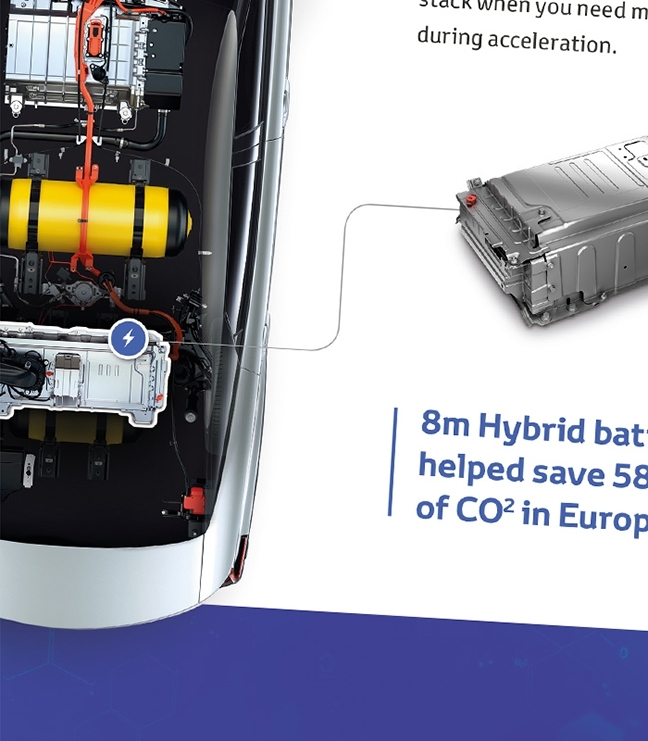 Work included a variety of print and digital design for Toyota GB and across Europe; such as website landing pages, social media content, flyers, adverts and online newsletters.